Last May, a diving enthusiast noticed some objects that appeared to have some historic interest on the seabed just two metres deep off the coast in the Portulisse area, in the Sicilian Municipality of Ispica (RG). 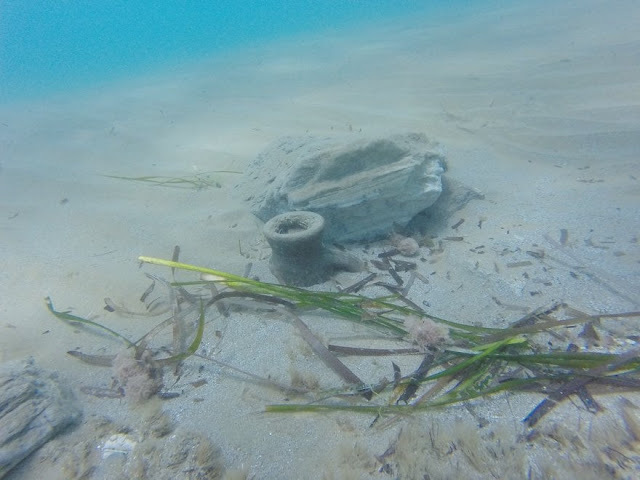 After retrieving some of these items and recording with the GPS the exact location of the discovery, which turned out to be part of an ancient shipwreck buried in the sand, he handed them over to the Guardia di Finanza of Pozzallo. 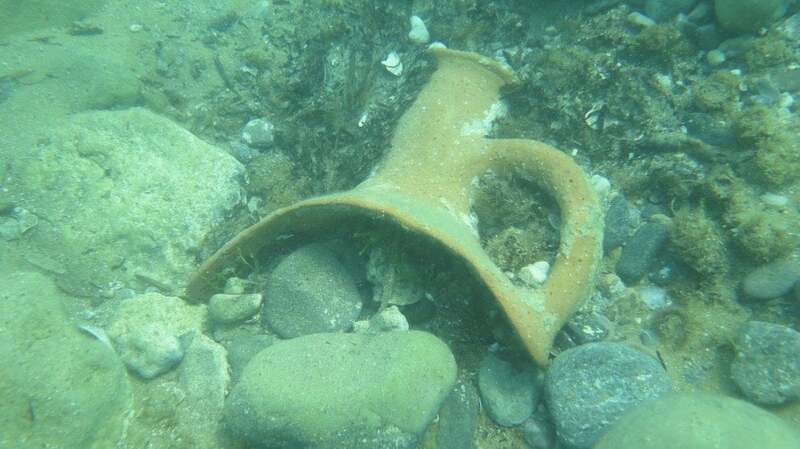 After cataloguing the finds (amphorae and pottery), specialists informed the authorities of Ragusa and the R.O.A.N. of Palermo for the direction and coordination of activities and to inform the Superintendence of the Sea of Palermo. Last month, divers from the Guardia di Finanza and the R.O.A.N. carried out an inspection in the marine area confirming what the Council had said. In view of the importance of the discovery, the procedure for recovering the wreck and its cargo will be initiated. 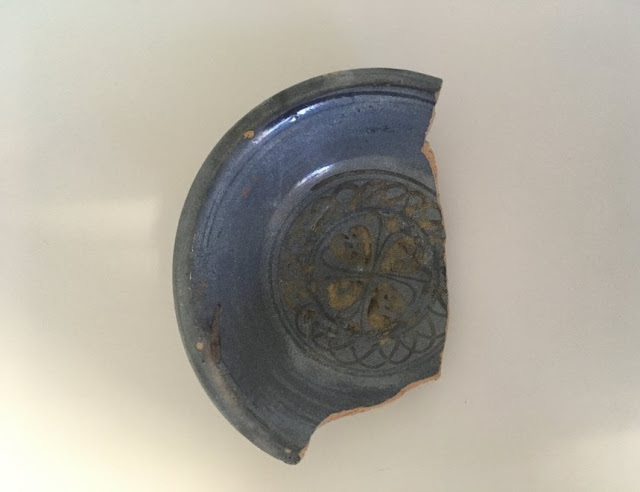 The wreck, says the Department of Cultural Heritage, dates back to the sixth century AD and appears to be a Byzantine ship that sank near the coast with a load of amphorae scattered over a large sandy area. 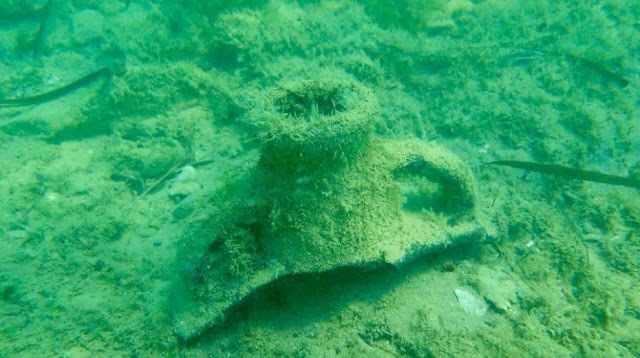 Investigation operations have already been planned and will be launched in collaboration with the submarine team of the Guardia di Finanza. 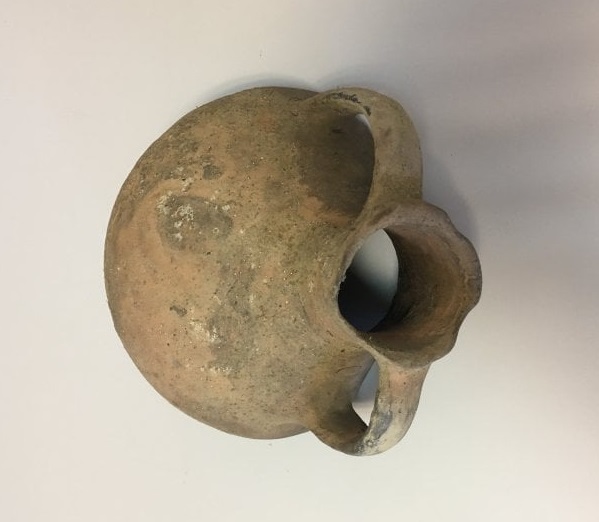 "It is a discovery of great value," says the Councillor for Cultural Heritage of Tusa, "that is added to the many made in recent years on the Sicilian seabed. A discovery that contributes to enriching one of the happiest moments in the history of the island: the Byzantine". During the Byzantine period, Sicily had intense contacts with Asia Minor and especially with Constantinople and the finding testifies precisely to these commercial relations between East and West that will now be further understood. 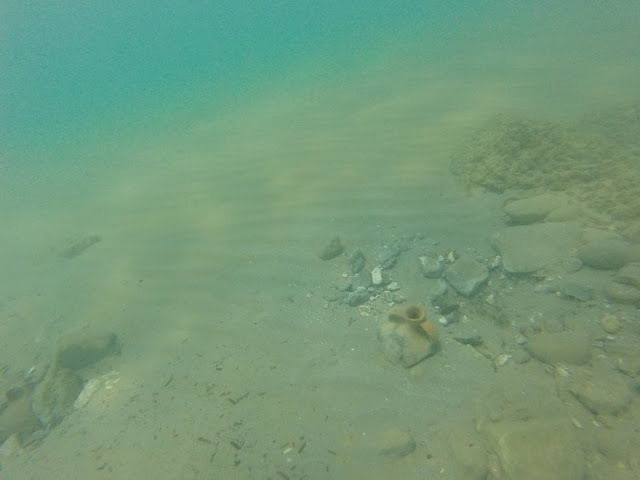 The wreck of Marzameni, currently being excavated by a joint Italo-US mission, and another Byzantine ship found in Pantano Longarini, Syracuse, still in the depots of the Aretus Superintendence, are also part of this context. As part of an agreement in the process of being formalized, the newly discovered wreck will be investigated and studied in the coming months by Dr. Massimo Capulli pursuant to an agreement with the University of Udine.